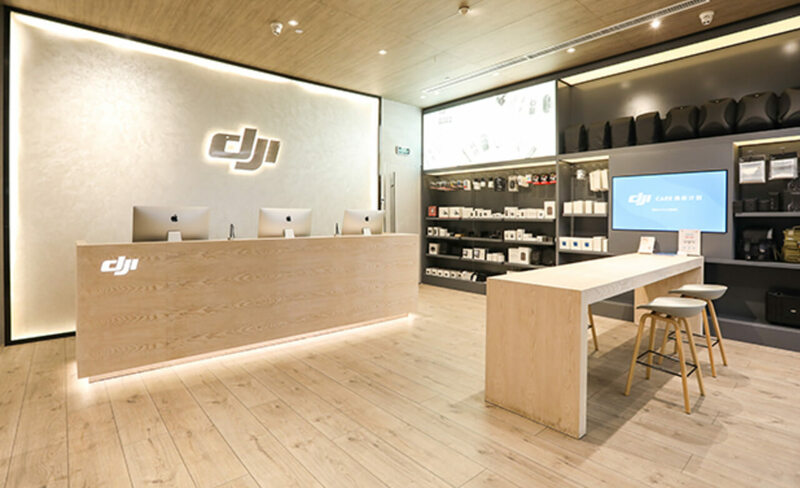 The DJI Nanjing Official Retail Store is located in Xinjiekou's bustling CBD. The 3,200 square-foot store is a seamless combination of natural and human elements, celebrating both the beauty of technology and its invaluable practicality. Visitors can get a first-hand look at a range of consumer and professional DJI products and even enjoy flying inside the store’s flight test area.